Our product range includes a wide range of perforated sheets for filtering, custom perforated sheets, perforated screens, perforated sheets for machinery, metal perforated screens and perforated sheet for visitor chairs. 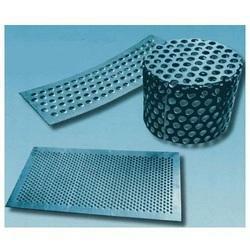 We are an illustrious organization that is involved in manufacturing, supplying and exporting a broad array of Perforated Sheets for Filtering. These products are developed at our state-of-the-art manufacturing facility. 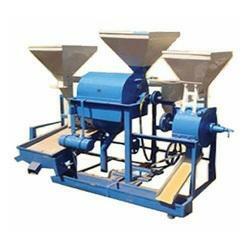 Optimum-grade material that is sourced from vendors of high repute is used in the manufacturing process. Moreover, we offer these in various specifications. Our domain expertise has enabled us to come up with an excellent collection of Custom Perforated Sheets. The range we offer is manufactured keeping in mind the exact requirements of customers. Excellent quality material that is sourced from most trusted vendors of market is used to manufacture these products. Furthermore, we customize these products as per clients' requirements. 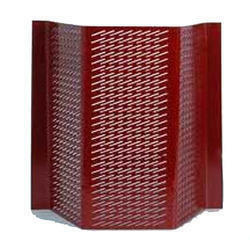 Owing to our vast experience of the industry, we are offering Perforated Screens. These products are designed and developed under the supervision of our professionals keeping in mind the needs of varied customers. The offered sheets are extensively used in both domestic and commercial sectors for ventilation, screens, decoration, diffusers, guards and protection. 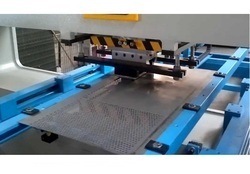 With the help of our experienced engineers, we are able to manufacture, supply and export an extensive assortment of Perforated Sheets for Machinery. These products are manufactured keeping in mind the exact requirements of customers. Excellent quality material is used in the manufacturing process so that our range is in tandem with international quality standards. 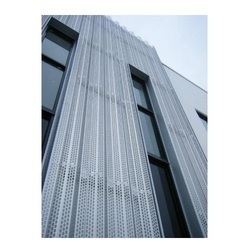 We have established ourselves as a renowned manufacturer, supplier and exporter of a wide array of Metal Perforated Screens. All our products are developed at our state-of-the-art manufacturing facility using excellent quality material. The material used in the manufacturing process is sourced from authentic vendors of market. These products are offered in variegated specifications so as to meet the diverse requirements of customers. 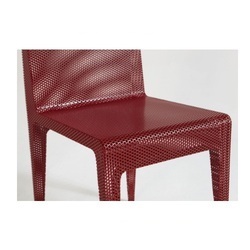 With the help of our distinguished professionals, we have been able to bring forth an incredible array of Perforated Sheet For Visitor Chairs. The range we offer is developed at our state-of-the-art manufacturing facility using high-grade material. Advanced technology and latest machines are employed in the production process following standards & norms of the industry. 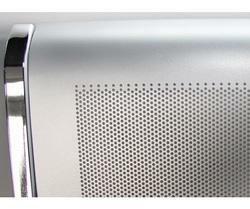 We specialize in manufacturing, supplying and exporting an impeccable range of Perforated Sheet For Metal Furniture. All our products are manufactured using optimum-grade material so that these are in compliance with international quality standards. To cater to the diverse requirements of customers, we offer our range in variegated specifications at nominal rates. 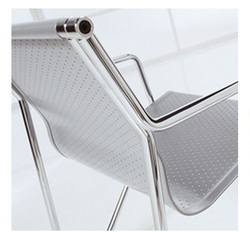 We are instrumental in manufacturing, supplying and exporting a quality range of Perforated Sheets For Metal Chairs. All our products are manufactured keeping in mind the exact requirements of customers. The sincere and hardworking professionals working with us use high-grade material in the manufacturing process so that our products are in compliance with international quality standards. 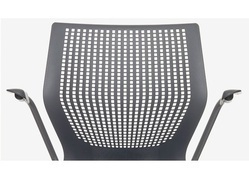 With thorough industry knowledge; we are engaged in manufacturing, supplying and exporting a wide range of Perforated Sheet For Seminar Chairs. Our product-line is manufactured keeping in mind the exact requirements of customers. Excellent quality material that is sourced from reliable vendors of market is used in the manufacturing process. All our products can be customized as per the specifications detailed by customers at incomparable prices. 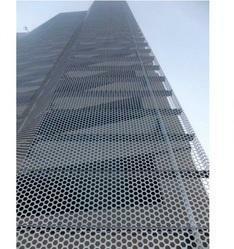 On offer from us is a vast assortment of Perforated Sheets For Exteriors. Our products are manufactured using excellent quality material that is sourced from vendors of high repute after scouring the market. The offered range can be customized as per customers' requirements at nominal prices. Besides, we make sure that the consignments are timely delivered at clients' destination.